August 24th and 25th, 2018 Pigeon Forge, TN will be invaded by over 8000 Jeeps from all across the country! US Speedo would like to invite you to join us there! 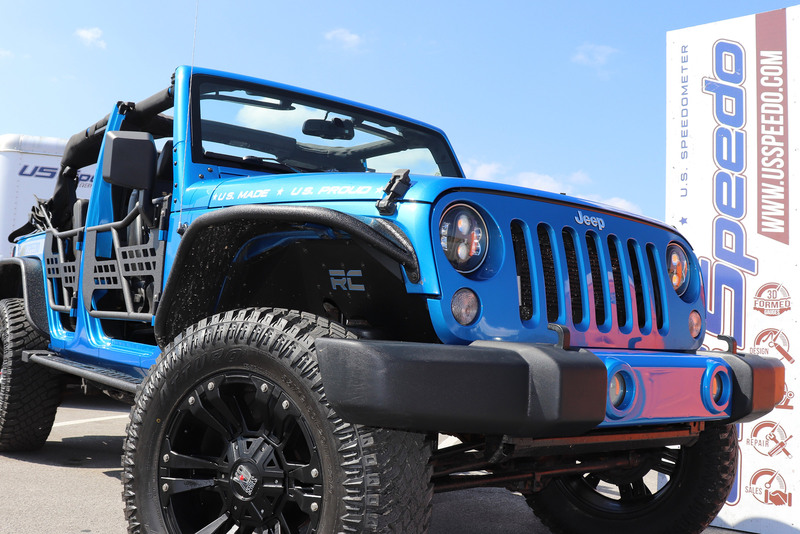 We’re teaming with our friends at AEV and will be in their booth as well as operating a booth outside. 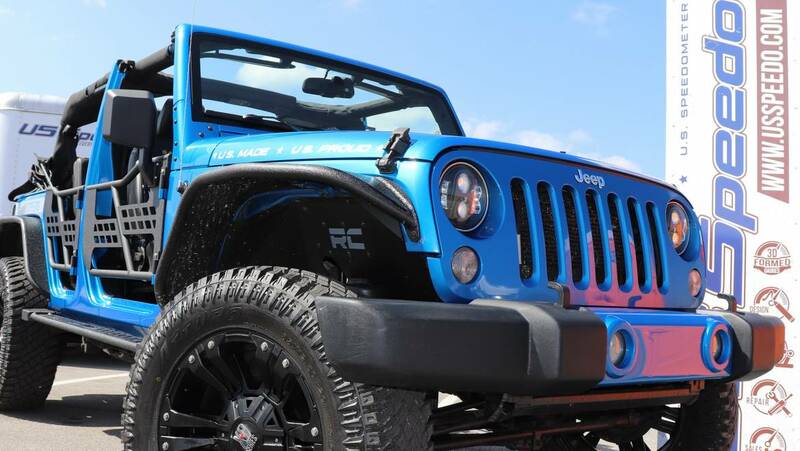 We can’t wait for a weekend full of Jeep fun, and of course, custom gauge face installs on-site! Stop by to see us and take advantage of our great show specials! Installs are free with custom gauge face purchase!